Fantastically Fit | Weekend Review! I hope everyone had a great weekend and enjoyed there Easter/Passover! 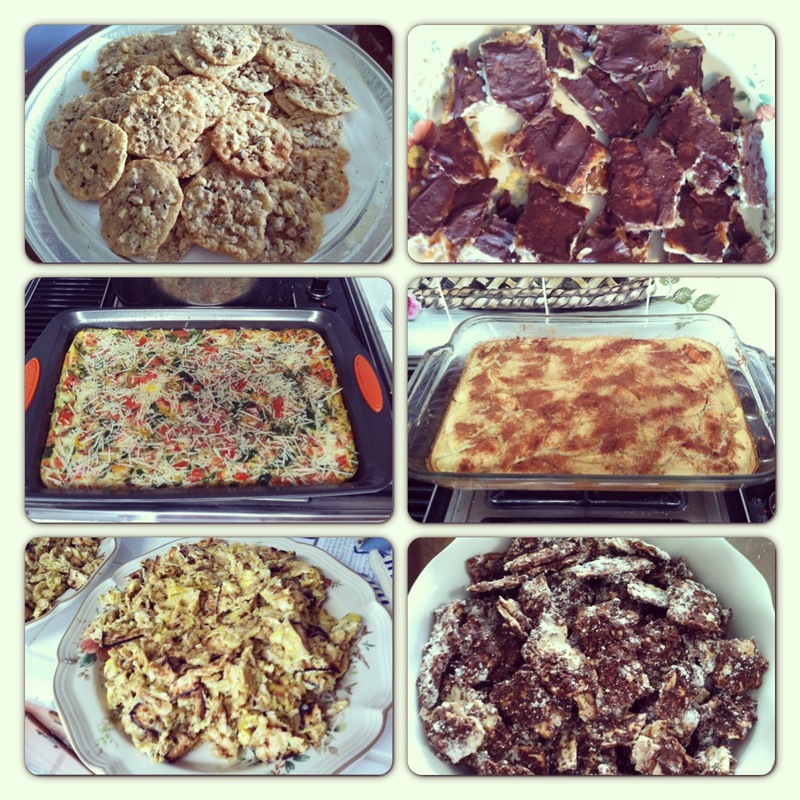 I know my weekend involved a lot of quality family time and eating! Since I am training for a half marathon, Saturdays tend to be my long run day! 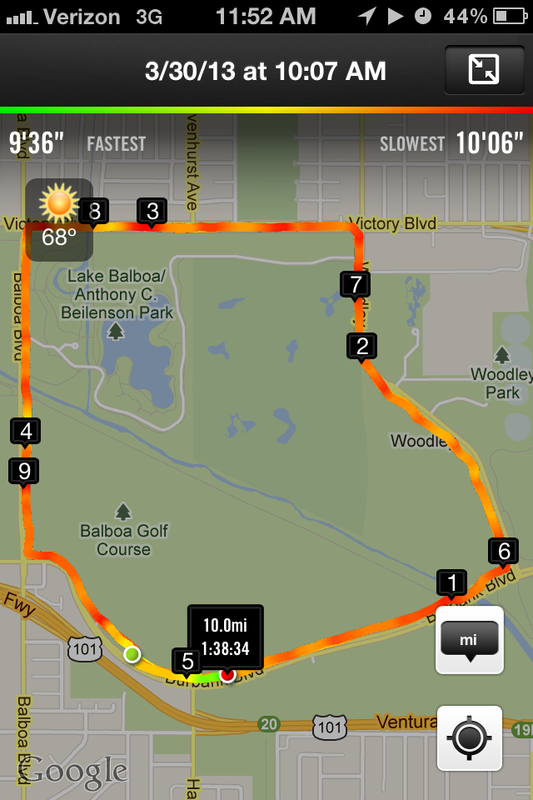 This Saturday my husband and I decided to do our 10 mile run at Balboa Park. 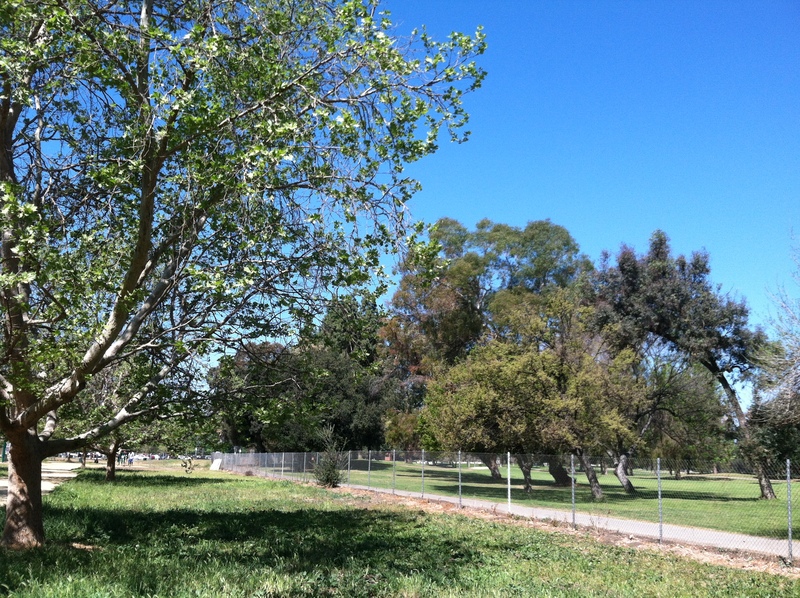 Balboa Park has a nice trail that is about 4.88 miles long. We did the loop a little over 2 times until my Nike Plus told us our 10 miles was up! It was a beautiful day and I was happy to be outside. However, I am not going to lie, this run was TOUGH! Especially, after slacking off the last few weeks on my running (being sick didn’t help). That night I went out to dinner with a girl friend at Native Foods. 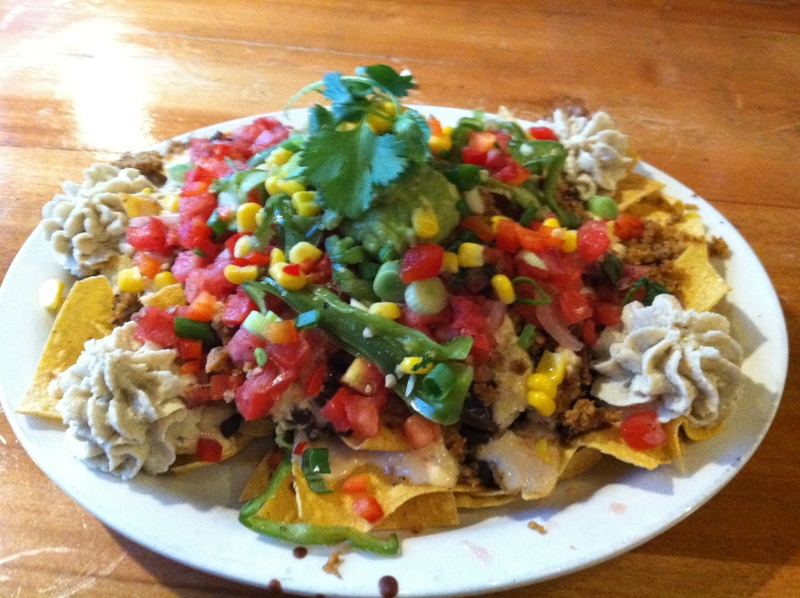 It is a vegan and 100% plant based restaurant that is sooo good! 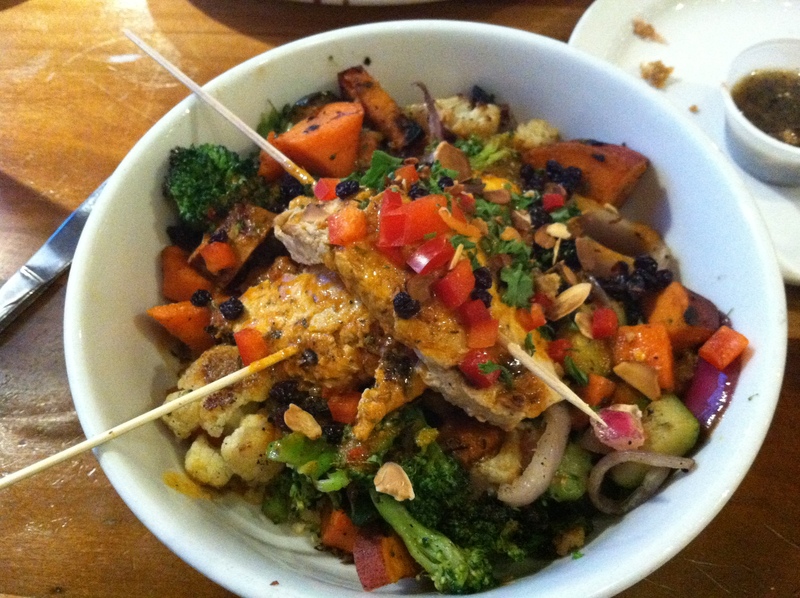 We shared the Nuevo Native Nachos and I got the Rockin’ Moroccan Bowl. We also split a few desserts! YUM! Also, on Saturday I hit 1,000 followers on Instagram!!! I can’t believe it! I started my fitness instagram a little over 2 months ago and I had no clue what to expect. But, what I found was an amazing bunch of supportive people who are trying to live healthy happy lives. 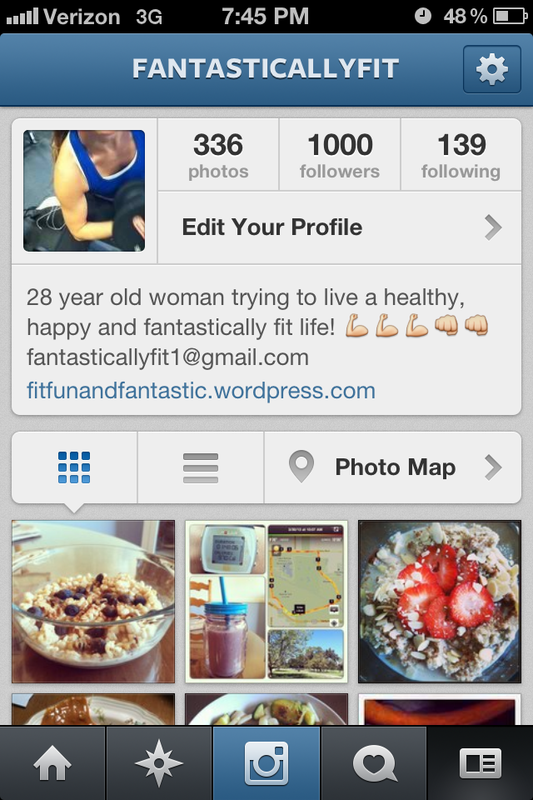 If you are not on instagram or do not follow any #fitfam instagrammers I highly recommend you do! I post a majority of what I eat on there and I post a lot of recipes that I don’t post on my blog. Sunday was a crazy day! 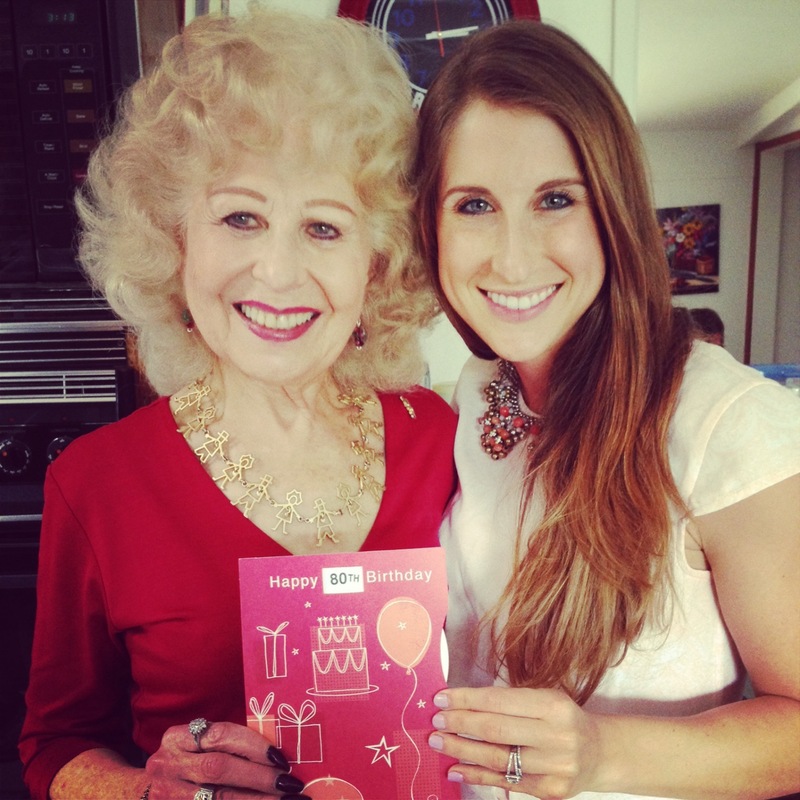 I celebrated Passover and my Grandma’s 80th birthday earlier in the day! I made almost everything for the meal. It was super delicious! I will post my recipe for my Matzah Chocolate PB Mix later this week! It is sooo good and addicting. WARNING: Matzah Chocolate PB Mix is NOT HEALTHY! Definitely something I like so much that I would eat year round, but I will reserve making it just for Passover! I also cannot believe my grandma turned 80! She literally has more energy, and is more active then anyone I know! When she leaves me a voicemail she always says I can call her back whenever because she will definitely be up later than me (and it’s totally true!) She is also a very clean eater and super active. 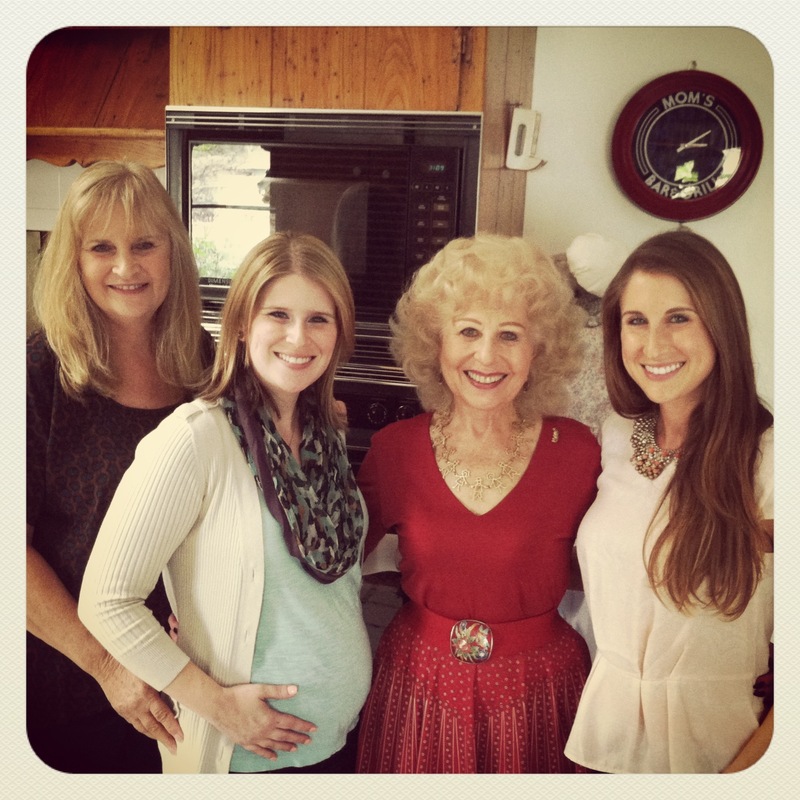 She teaches folk dancing 5 days a week and has been doing so for as long as I can remember! After celebrating with my family, we headed over to Chris’s family for Easter Dinner! It was delicious and great to spend time with his family. 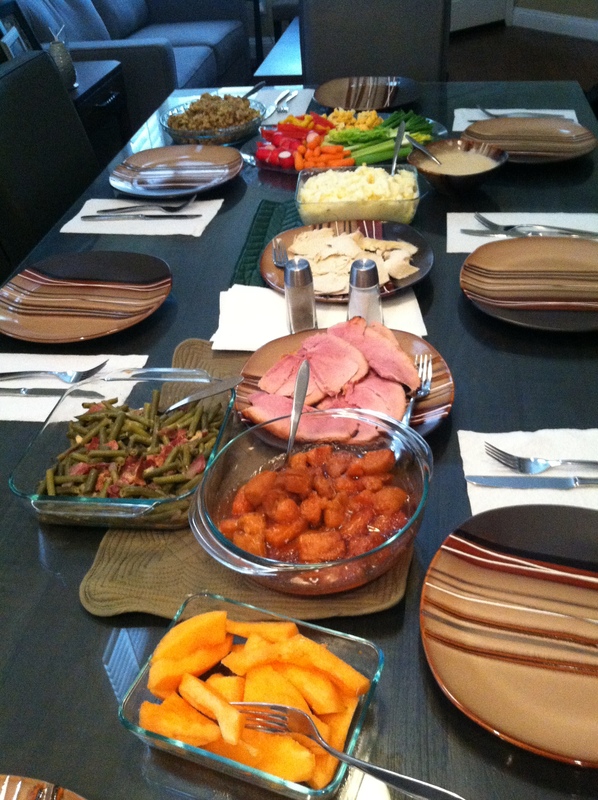 Needless to say I was in a food coma after all the great food! Now it’s back to the grind! I hope everyone had a great weekend! Welcome to Fit Fun and Fantastic!